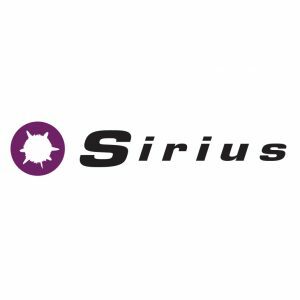 Sirius is a Dutch company, established in 1995, with two smartshop locations and an online smartshop https://www.sirius.nl/en/. We are one of the very first smartshops in the whole world. 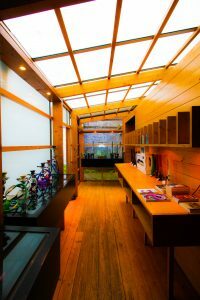 We offer natural products like magic truffles, cannabis seeds, several psychoactive herbs and other natural products to enrich your life. We also offer a wide range of cannabis seeds: medical, feminized, auto-flower and regular cannabis seeds. In addition to this you can find everything you need to grow these seeds into beautiful plants. We ship all over the EU, but on some products you will find country restrictions due to local legislation in those countries. Next to the consumer market, we are also a wholesaler which supplies a range of smartshops in The Netherlands with our own products (f.e. Magic Truffle Freshboxes and IQ+ nootropics). One guarantee: we only offer the very best. Q1: How many locations does Sirius have? A1: We own two smartshops on two locations in the south of The Netherlands. Maastricht & Roermond). We also have an online shop. Q2: Do you ship abroad? A2: We offer shipping in the EU, but there are country restrictions on some of our products, due to local legislation in those countries. Q3: How many smartshops do you supply as a wholesaler? 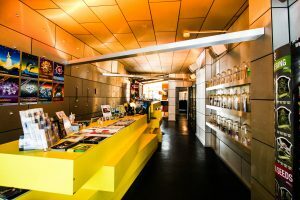 A3: At this moment we supply 21 different smartshops throughout the Netherlands (including our own).